Wishing you a Merry Christmas! Hope you have a lovely holiday filled with so much joy. 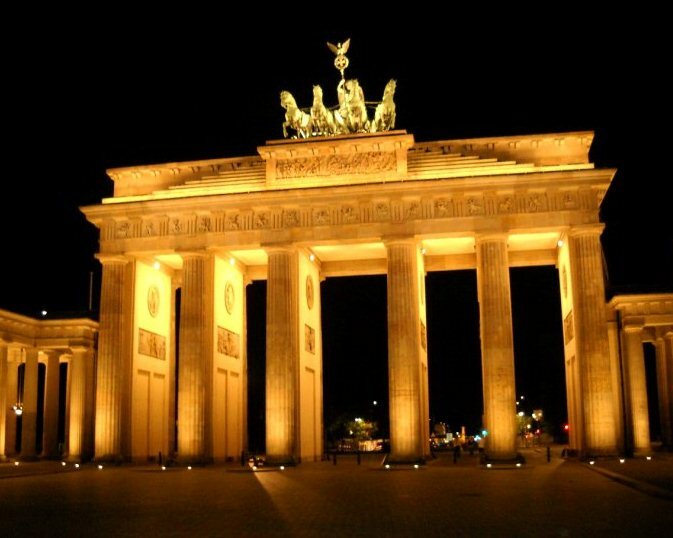 I can’t wait for Christmas day with my family and then heading off to Berlin. Photo from my first trip to Berlin in 2010. Be safe… Give SEBASTIAN my love. Love you so much. Hugs.